What is the ‘Blue Economy’? China’s blue economy will play a central role in the country’s 21st Century development. China’s coastal provinces, with just 14% of its land area, have half the population of the country and two-thirds of the economic activity. The oceans are a major source of food production and a major source of employment and economic activity. In the coming decade, China’s maritime economy is expected to achieve a growth rate nearly twice that of other sectors. This growth is challenged because China’s coasts and oceans face mounting pressures and threats. More than half of China’s fisheries are over-harvested and depleted. More than 60% of China’s coastal wetlands have been lost to development. And, pollution carried by rivers to China’s coasts produces vast “dead zones” and contaminates seafood produced in the rapidly growing coastal aquaculture industry. 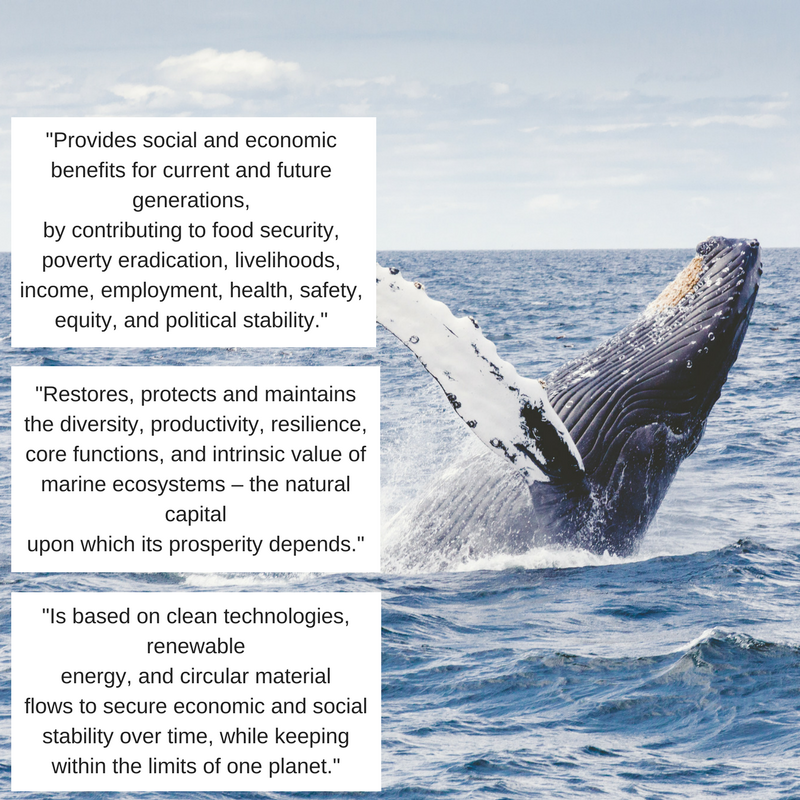 The complex economic, environmental and social issues around our oceans require business acumen and leadership to provide sustainable change. Over the next two decades, there will be a tremendous need for leaders and entrepreneurs who can build organizations that innovate to solve these challenges facing China’s blue economy and who can create businesses that can provide sustainable economic, social and environmental benefits from China’s marine resources. BPP’s fellows study innovative practices surrounding China’s blue economy. There will be a tremendous need for leaders and entrepreneurs who can build organizations that innovate to solve the challenges facing the blue economy. The Paradise Foundation, in partnership with Beijing University Guanghua School of Management (Beida Guanghua), the United States-based David and Lucile Packard Foundation and China’s Yintai Foundation, have established the Blue Pioneers Program (BPP) to identify and train these new leaders of China’s blue economy. The BPP will provide fellows with the essential training and knowledge to enable them to launch and grow social enterprises and NGOs related to the oceans, or become part of the senior management teams of organizations focused on the oceans. For information about our 2017 fellows’ work, click here. © 2019 Blue Pioneers Program.